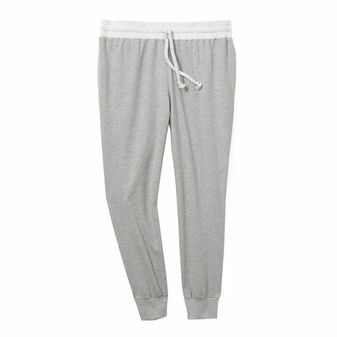 Nothing puts the lounge in loungewear like these extra comfy dorm pants. 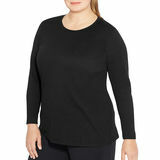 Cotton-rich French Terry fabric is lighter than regular fleece making it perfect to wear year round. Jogger cuff leg opening. Side seam pockets. Workable drawstring. Available in contrasting heather color combinations.